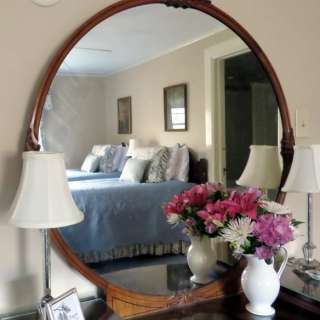 Pinecrest, a beautifully restored 5 bedroom inn built in 1905, is conveniently located in Montford, an easy one mile walk to downtown Asheville and just minutes from Biltmore Estate. Listed on the National Register of Historic Places, Pinecrest sits on a quiet street, surrounded by more than an acre of lush grounds and secluded woods. Inside, you will find a casual elegance, uniquely decorated rooms, bountiful breakfasts, decadent afternoon desserts, 24 hour complimentary beverages and much more. 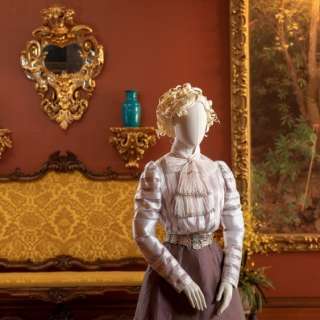 When staying at our bed and breakfast, an added benefit is the personal attention and local expertise that we can provide in planning your trip. 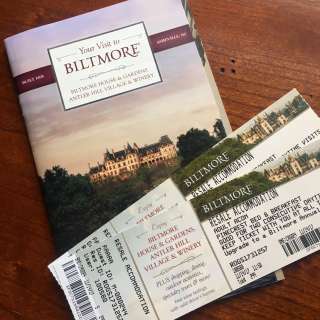 This can include restaurant recommendations, procuring tickets for your visit to the Biltmore Estate, recreation adventures, day hikes and drives or creating a memorable special occasion package. Pinecrest Innkeepers, Dan & Diane Rogers, take great pride in providing our guests with warm hospitality and excellent service. Our mission is to make your Asheville experience all that it can be. 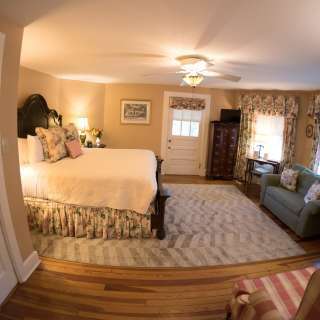 Come and see why our guests rave about their visit to our bed and breakfast. A Spring Special for Mothers & Daughters!